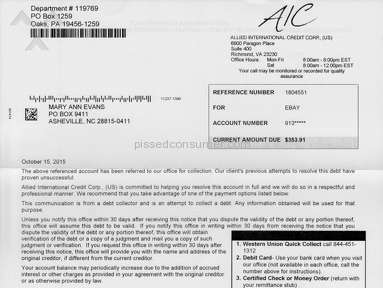 Next review Palisades Collection - They have ruined my credit report for 7 yrs !!! The bill they sent me a letter saying I owe $5121.76.i turned all my bills over to freedom debt relief so I could make one payment. On 7-24-2009 I got a letter from them saying congratulation me saying freedom financial network has successfully settled all my of my accounts. 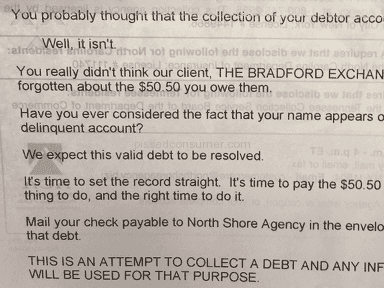 Now Palisades Collection is saying I owe Over $5,000.i do not owe this money. How do I get them to leave me alone and if I did why are they just now saying I owe this money? 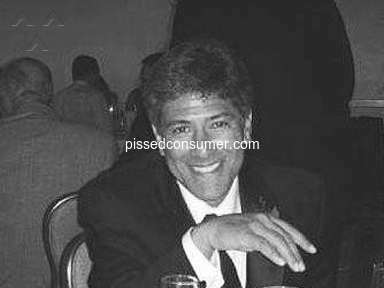 Can they really sue me when I don't owe this money .this was taken care of in 2009 .they took the pay off so why are they bothering me now? 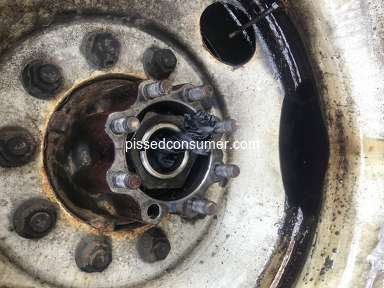 Review #516097 is a subjective opinion of PissedConsumer516097. Comment the review as Palisades Collection verified representative. Write a private message as Palisades Collection verified representative. Private messages do not impact your company rating. If you want your response to count towards your company rating, you can also leave a comment for this review.